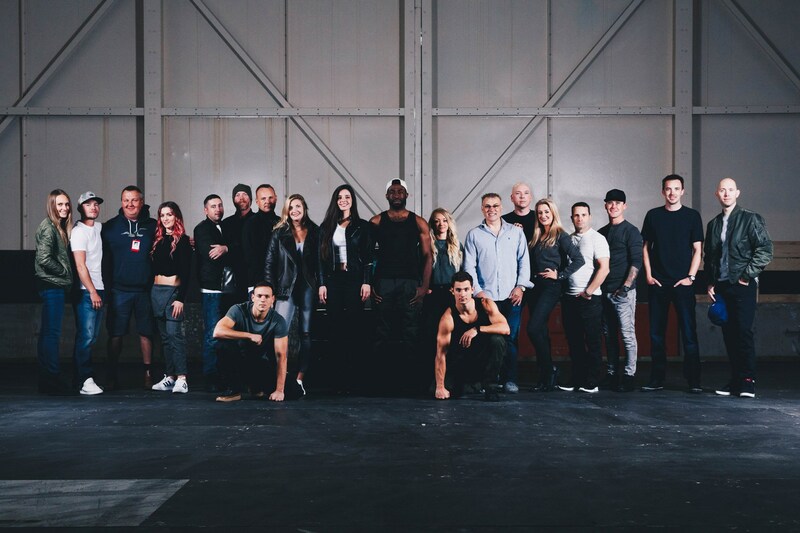 The live tour has been written, developed and managed by a small team in the UK, with help from the Universal Studios team across the pond. 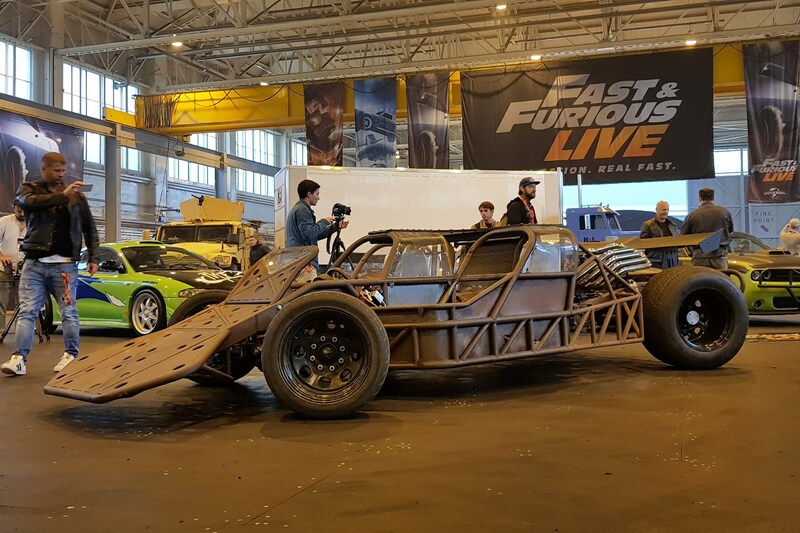 Executive Producer and Creative Director, Rowland French, started the idea up four years ago, after a stint as producer of the Top Gear Live show and also being among the producer list of the Clarkson-era TV show, so he’s got plenty of prior experience. 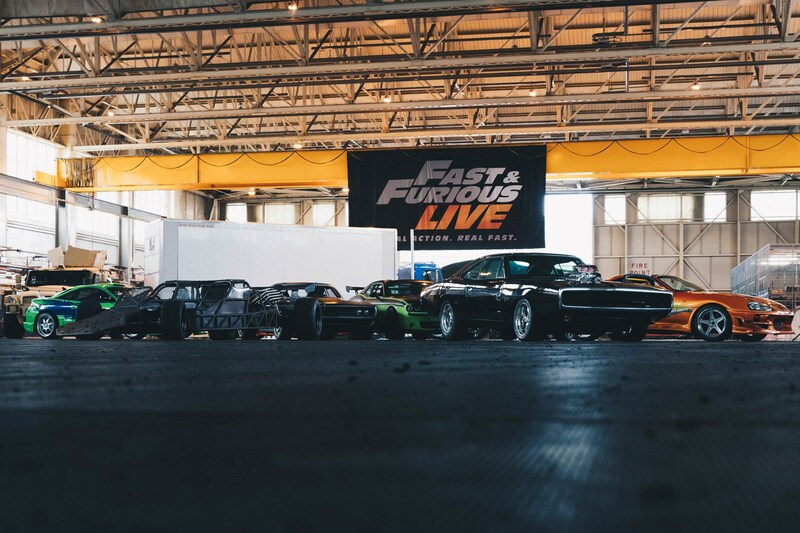 During our presentation and experience day at a secret location in the Midlands, Fast Live's creators compared the show to being ‘like what Toy Story did for animated film, or what the iPod did for the music industry.’ Big claims indeed. Our sneak preview let us into a few secrets about the show ahead of its London O2 debut, and what fans will have to look out for from the start. 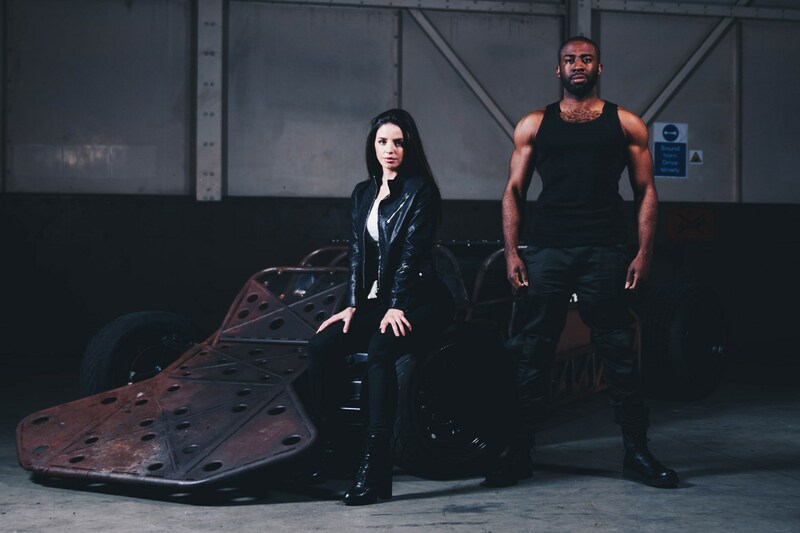 The story surrounds street racer Sophia Diaz, played by Elysia Wren and DSS Agent Dawson, played by Mark Ebulué, who have to work together to find Cain, one of the last remaining members of Cipher’s crew (Cipher being the main baddie in Fate of the Furious). 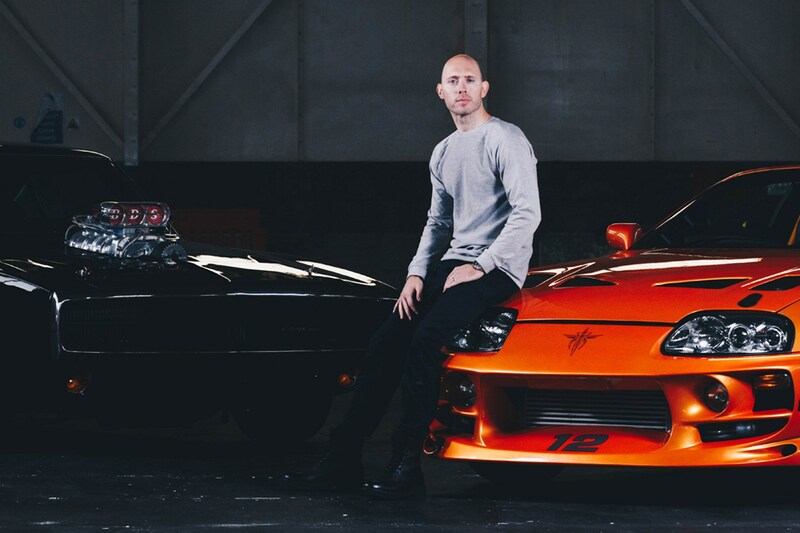 Vin Diesel, playing Dom Toretto, will also feature on VTs. The show constitutes a series of stunts that run together, as the pair hunt down Cain around the world. 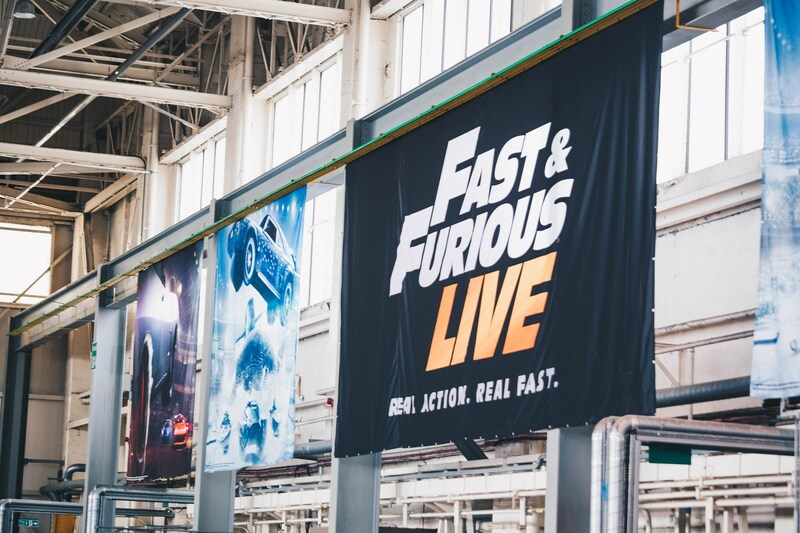 Naturally, the live show has taken some of the best stunts of the movie franchise and modified them to fit the arena settings. 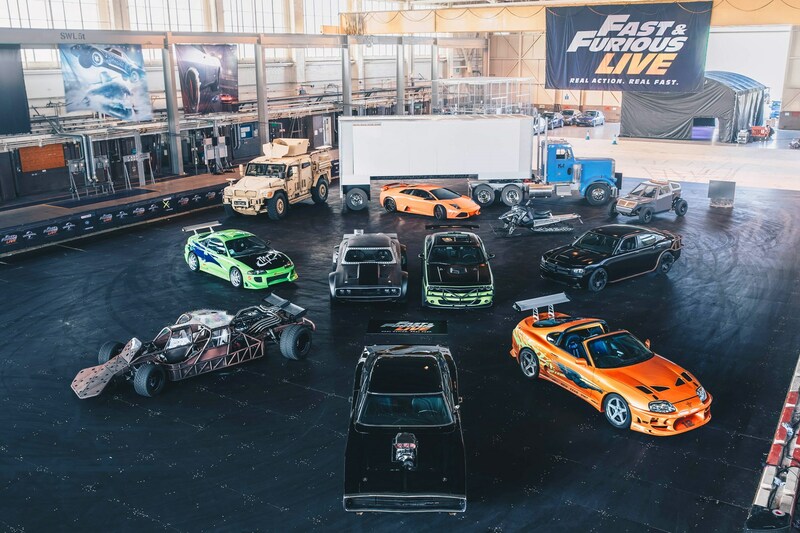 You’ll have a chance to see the drift showdown from Tokyo Drift, the safe heist in Rio from Fast Five and the epic Lykan Hypersport skyscraper jump from Furious 7 among others. 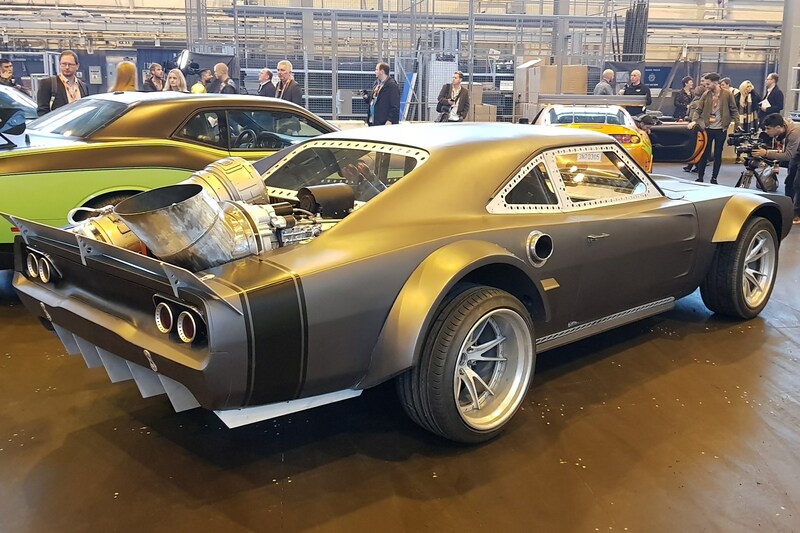 There’ll also be some audience participation involved, too, as audience members will help build the hero car including what colour, body kit and wheels are used by the protagonists. Which cars will be there? Too many to list them all, frankly. 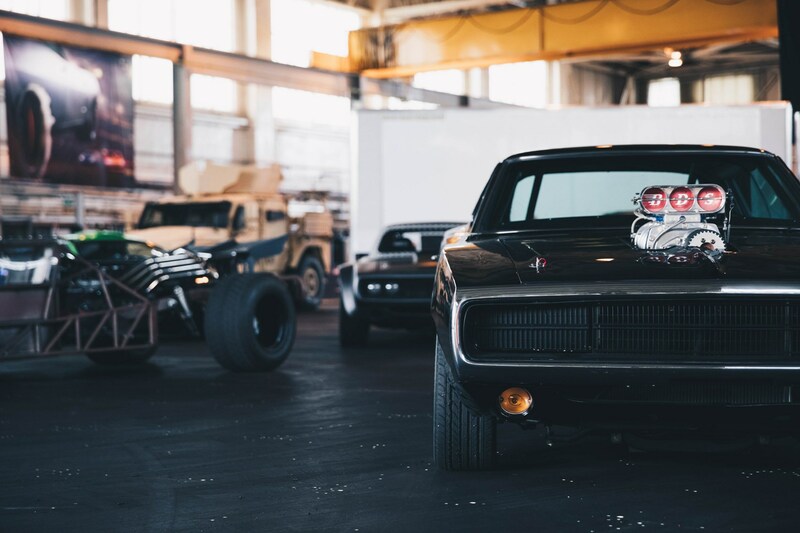 Suffice to say, you’ll be able to see some of the franchise’s most famous cars, some of which are the actual ones used in the movies. 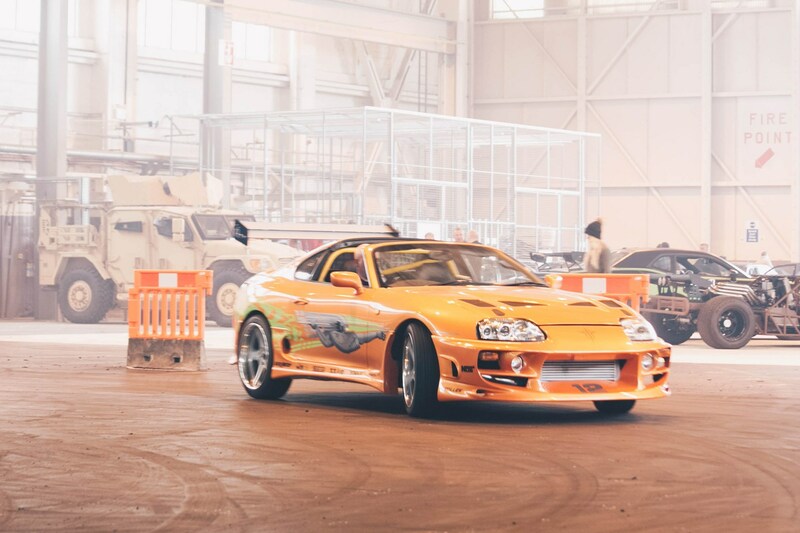 For example, Brian O’Conner’s bright orange Toyota Supra makes the live show, as a 1-1 replica from the movie car Paul Walker used. 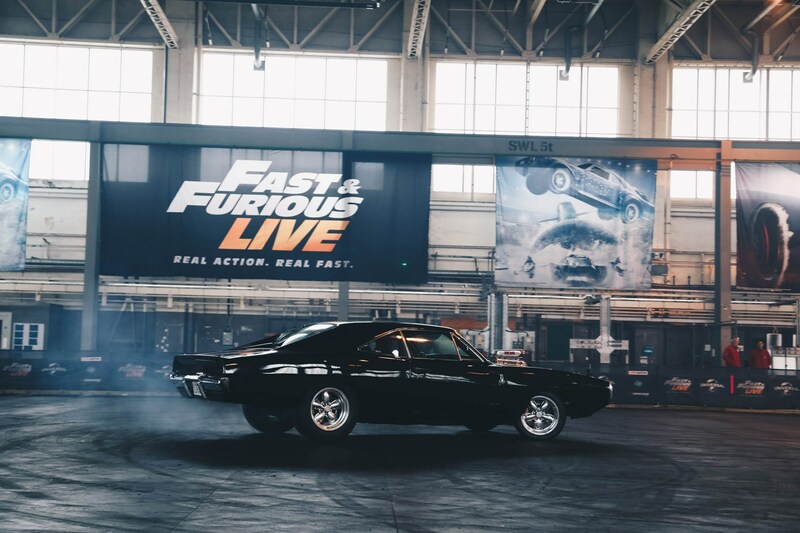 The flip cars used in Fast & Furious 6 will be there, which some of the stunt drivers have called a ‘handful’ to drive, and there are several iterations of Dom Toretto’s iconic Dodge Charger, which changes as the show goes on to reflect the development of the narrative. 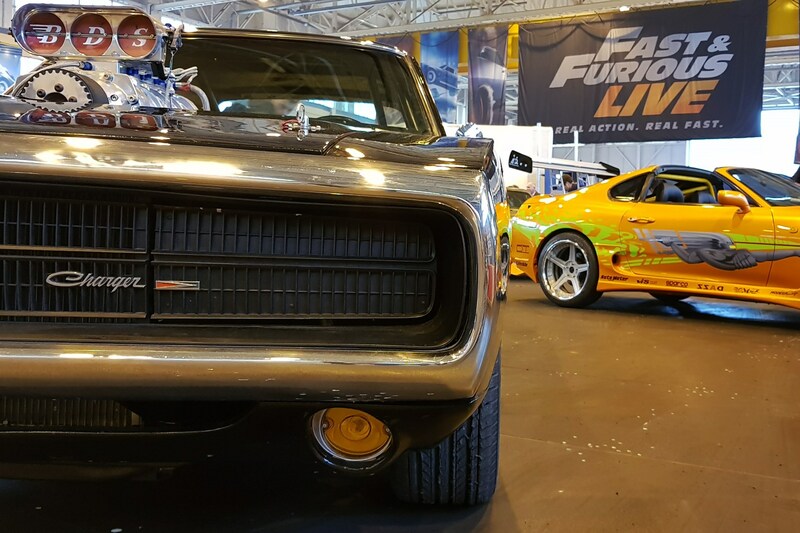 The some 40+ stunt cars will be helmed by 11 stunt drivers throughout the course of the tour. 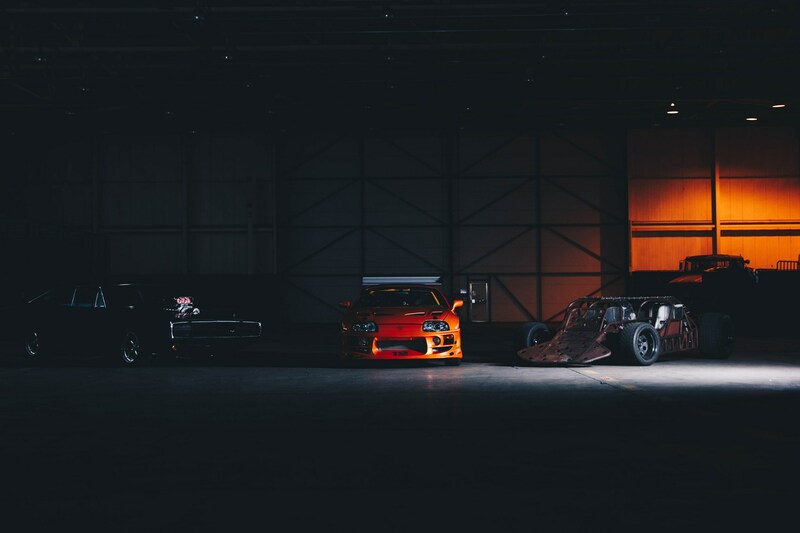 Those 11 drivers were whittled down from around 2000 applicants and underwent a gruelling five-month training regime to get the choreography right. 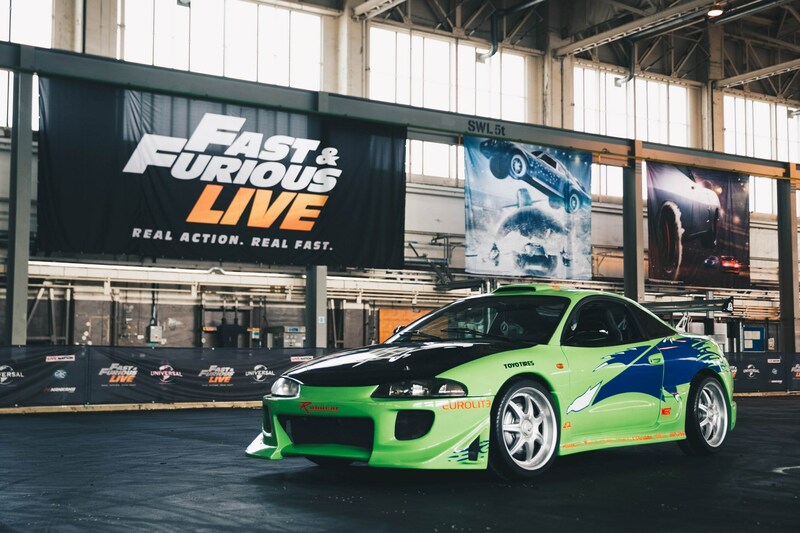 The drivers include drift stars, stunt drivers with a huge number of movie credits to their names and rising motorsport personalities. The opening show will be at the O2 in London between Friday 19 and Sunday 21 January 2018 and will continue touring Europe until July 2018. Tickets go on sale here from 9am on Friday 29 September, with prices starting from £35. 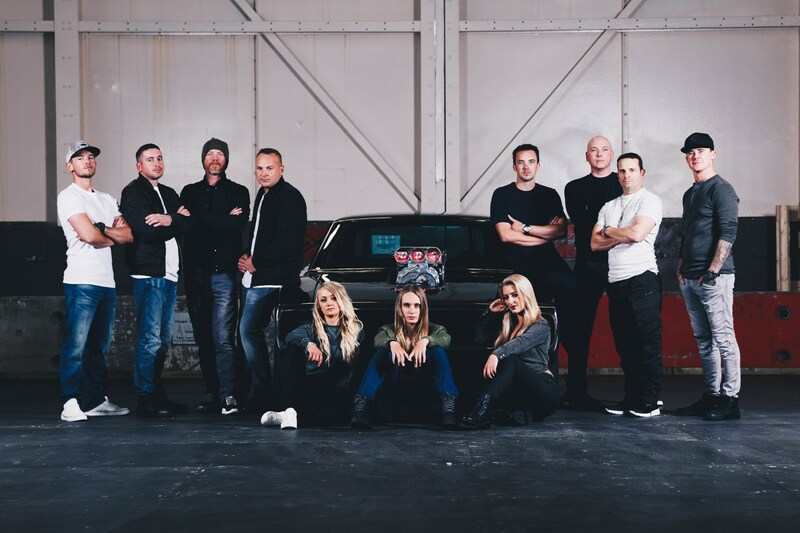 The Live team have plans to take the show worldwide in the coming years; US & Canada in 2019, North and South America in 2020, Asia and the Pacific in 2021 and the Middle East, South Africa and Europe in 2022.